DB2 (IBM DB2) is a family of database servers developed by IBM. It provides stable relation-based database engine suitable for many commercial software, including business databases, web services etc. 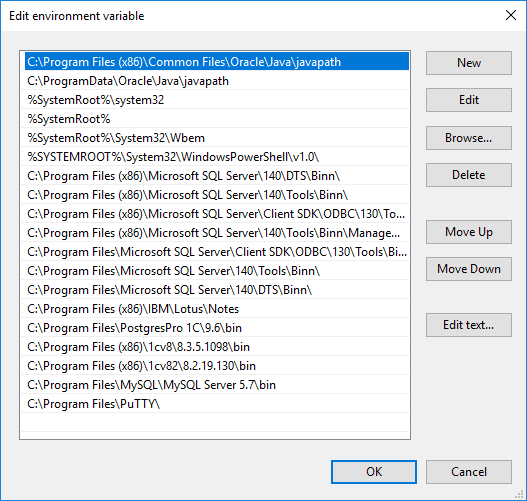 To make your DB2 engine accessible for Handy Backup, you must specify first the environment variable providing the correct path to your DB2 SQL libraries. By default, this way is C:\Program Files\IBM\SQLLIB\lib, but it can be varied depending on installation considerations and settings. 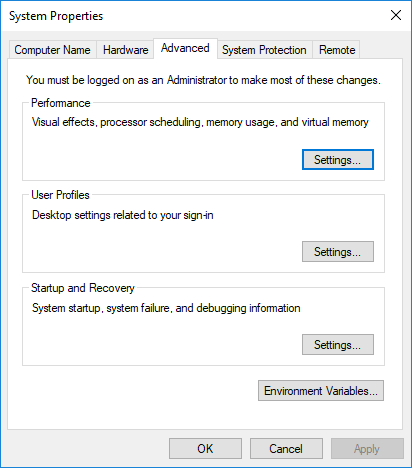 For Windows 7, click Start -> Computer -> Properties -> Advanced System Settings -> Environment Variables. For Windows XP, click Start -> Control Panel -> System and go to the Advanced tab. 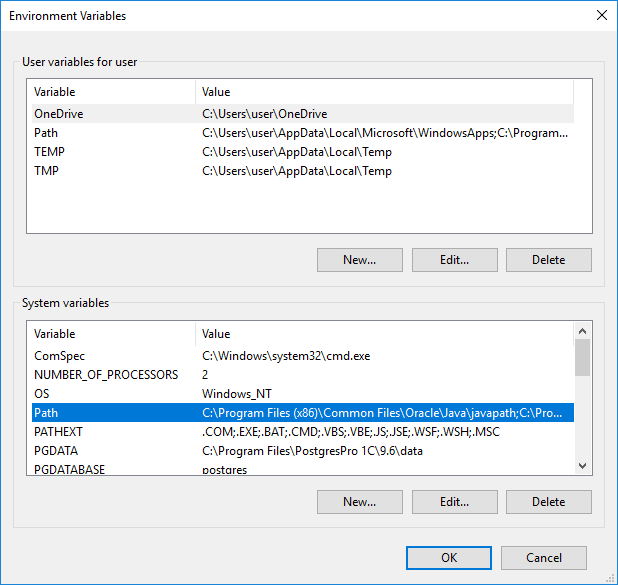 Find the option Environment variables, and change variables LIB and PATH as described above. For Windows Server 2008 you must be eligible to change system variables before you try. Go to Control panel -> System and Security -> System and then jump to Advanced tab for original 2008 version, or click the “Advanced system settings” on Windows Server 2008R2. Then change variables LIB and PATH as described above. After the variables are changed, you can back up or restore your DB2 data freely using DB2 plug-in. If you still have any troubles seeing DB2 plug-in operating, try to restart the computer; after the system loading up again, problems will be surely fixed. 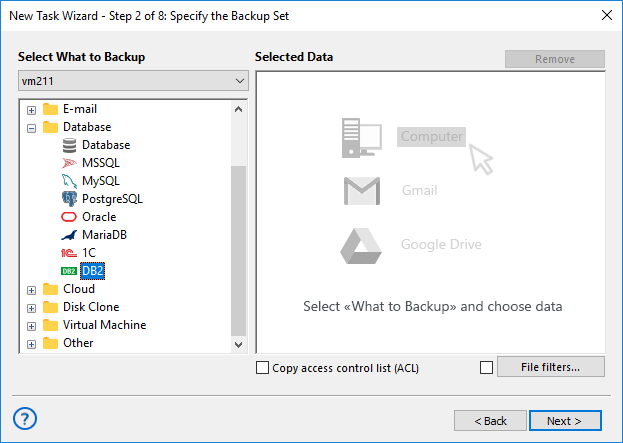 Select the Backup task in New Task Wizard. Select DB2 option on step 2 of New Task Wizard. 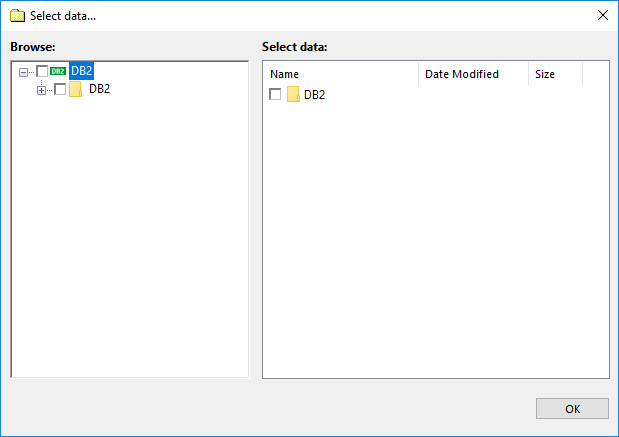 Now you will see the folder structure of DB2. 3. Choose the folders of DB2 for backup. You can select all the folders or only one/several of them. When you are ready, click OK.
4. Select destination for Backup. 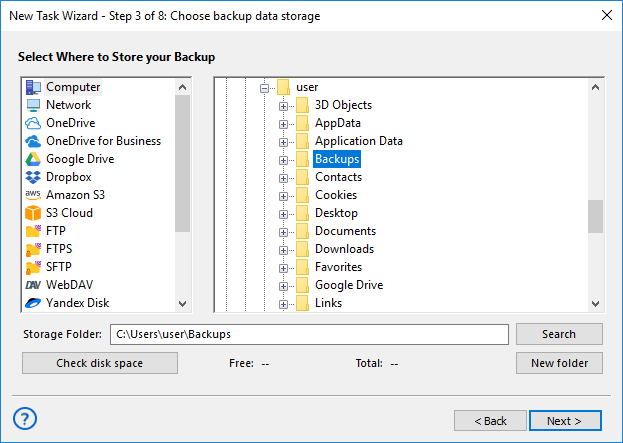 Select option for backup destination, then click Next. To restore DB2 from the backup, follow this instruction. Read more about IBM DB2 Backup features.